Party and State leaders paid visits to various central and local agencies as well as groups and enterprises around the country on the occasion of the recent Tet (Lunar New Year) holiday. The leaders extended their New Year greetings to the people, officials and employees, hoping that localities, agencies and enterprises would uphold the tradition to gain more great achievements in 2019. 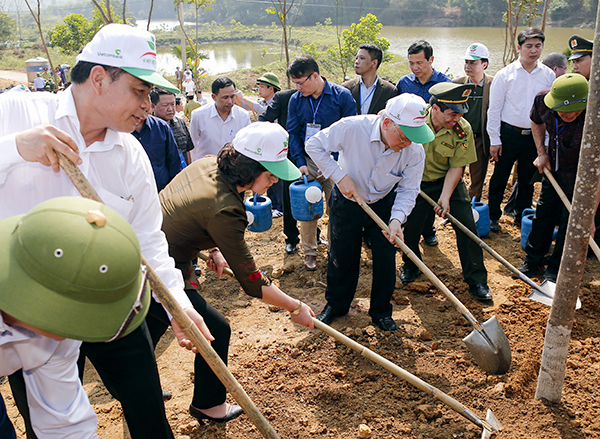 The 2019 Tet tree-planting festival, themed “Forever grateful to Uncle Ho”, was launched across the country with many practical activities. The festival has become an annual Vietnamese custom each Lunar New Year. More than 47,000 domestic and international arrivals paid tribute to President Ho Chi Minh at his mausoleum in Hanoi on the occasion of the Lunar New Year (Tet) festival from Feburary 2-10. Vietnamese midfielder Nguyen Quang Hai wion the “Best Goal” award at the recent 2019 Asian Cup in the United Arab Emirates (UAE). 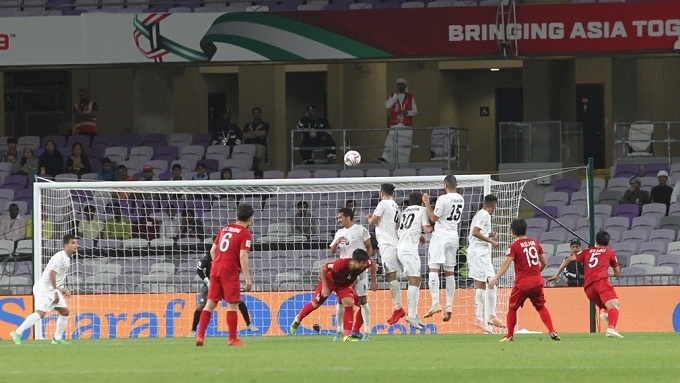 The three-day poll on the AFC’s website concluded on February 6, seeing the victory going to Quang Hai for his superb left-footed free-kick into the Yemeni net in the Group D match day three. Many cities and provinces around the country held ceremonies to welcome first foreign visitors on the first day of Lunar New Year 2019 (The Year of Pig). The guests arrived in the localities by various means of transport, including air, train, ships and vehicles.